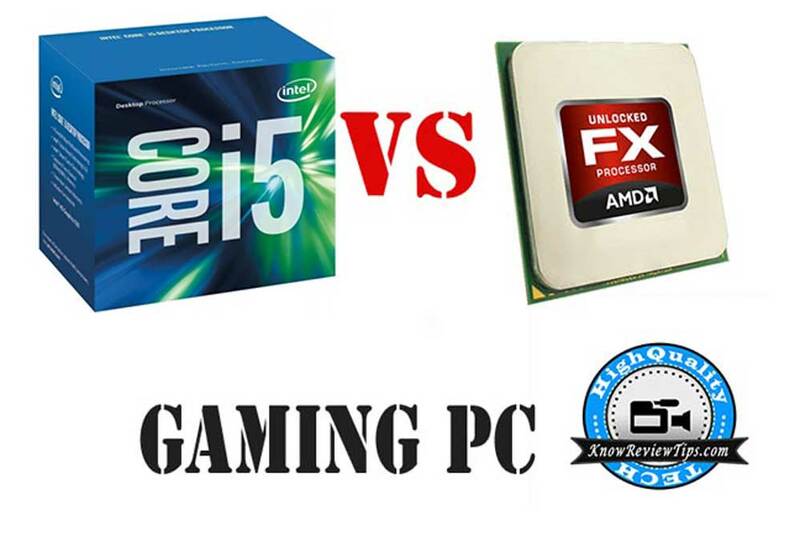 Are looking for the best configurations to make a newly assembled 2016 gaming PC under 35000 RS or USD $600? If so, you are at right place. Today we are sharing the best Intel + AMD powered computers configurations you can make under 35K or $600 dollars in India, Australia, USA, UK, Brazil etc. Before taking about the specs and parts lets first understand what make the computer fast and slow. HDD has very less speed in comparison to SSD, so we will be using Solid State Drive to boot the Windows. In Video Editing and Game Play CPU Threads, cache memory and no of Cores makes the huge difference thus, we are using Quad core Intel and Octa-core AMD FX processors. RAM (Random Access Memory) is very important for all tasks, software and applications because all loads to main memory from Hard drive before running. So lets start making our new budget friendly yet, super fast desktop computer. You can exclude SSD if you want, but if you install windows on SSD the boot time / loading time will decrease. There is some price difference in most of the components so you might found some of the parts cheaper or expensive in your area / country. 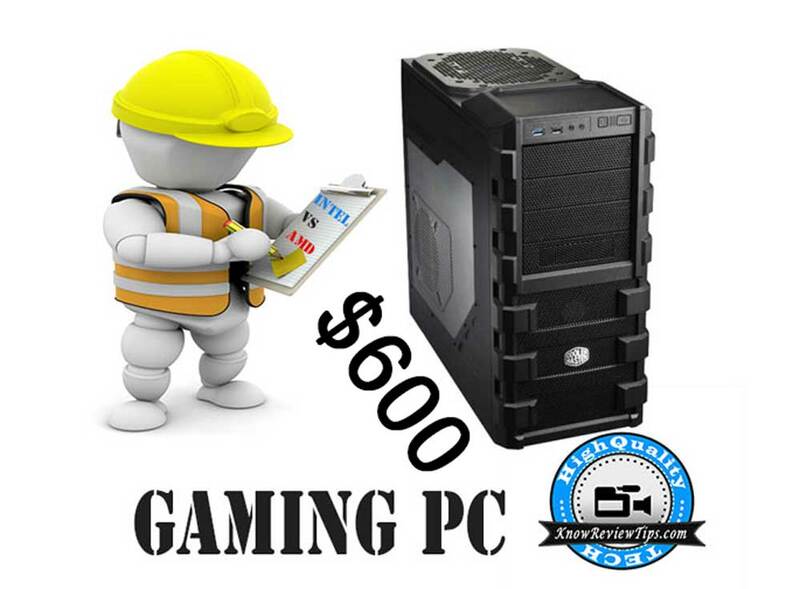 This PC build can be used for Video editing, Game Play, Internet Surfing, Graphics designing, Photoshop etc. It will be super fast, snappy and smooth. Also, check out how to build Gaming PC under 30000 / RS 25000 or $500. You can buy the parts from online stores such as flipkart, Shopclues, Aliexpress, Alibaba, Overstock, Snapdeal, BestBuy, Walmart, Amazon UK , JB Hi-Fi, Amazon India, Kogan, Newegg, Tesco Ebay, Staples, Argos, etc. After Purchasing all the parts assemble them . put them together in a cabinet, configure bios , install the OS, connect the display and you are ready to start your new beast.